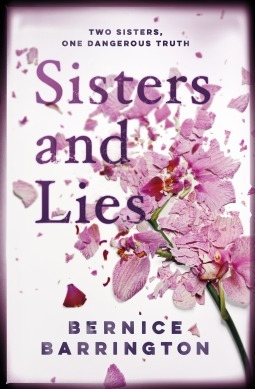 Sisters Rachel and Evie are not as close as they could be, especially following their mother’s death and it is only after Evie is involved in a car crash and lying in a coma that Rachel realises there is so much about her sister’s life that she doesn’t know. The more she delves into Evie’s life, the more lies and secrets she uncovers – it was unclear whether Evie was even driving the car at the time. Nobody seems to know what happened and the police seem to be unconcerned about any suspicious circumstances. A very enjoyable and tense read that kept the suspense going right up to the very end. Bernice Barrington is certainly an author to look out for in future and I look forward to reading more. My thanks to the publisher and Netgalley for the e-copy to review. Bernice Barrington grew up on a farm in north Longford. Her passion has always been for stories and she created her first publication, The White Elephant magazine, at eleven. She studied English and German at Trinity College, completed an MA in writing and then became a journalist. She continued to write fiction in her spare time. Sisters and Lies is her first novel. 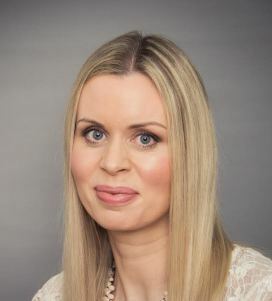 She lives in Dalkey, Co Dublin with her husband.